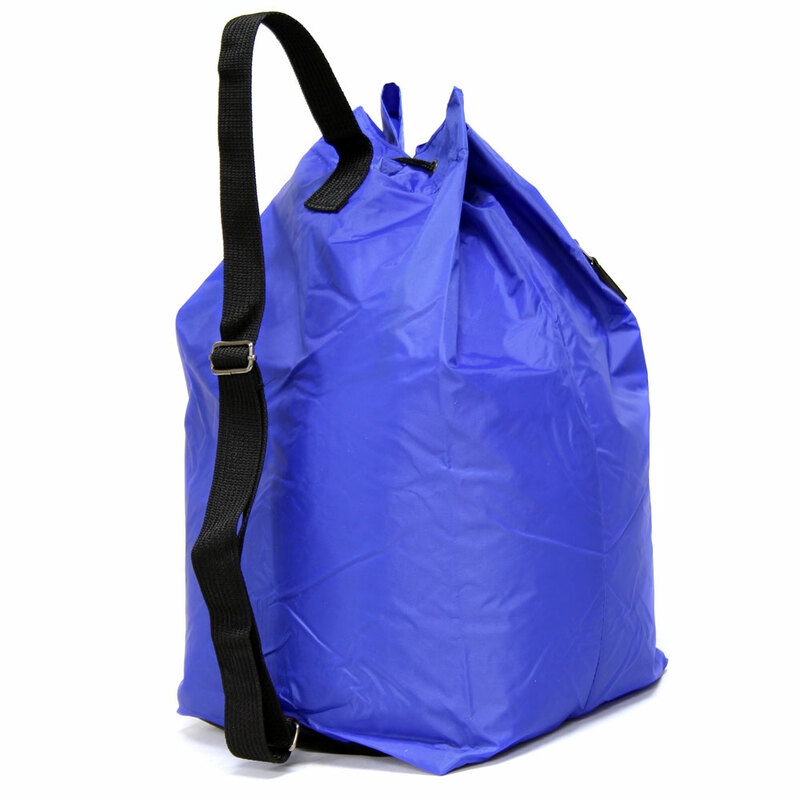 Made of 210d nylon, this lightweight, in-demand tote is ideal to take to the beach, shopping, outdoors or to workout. 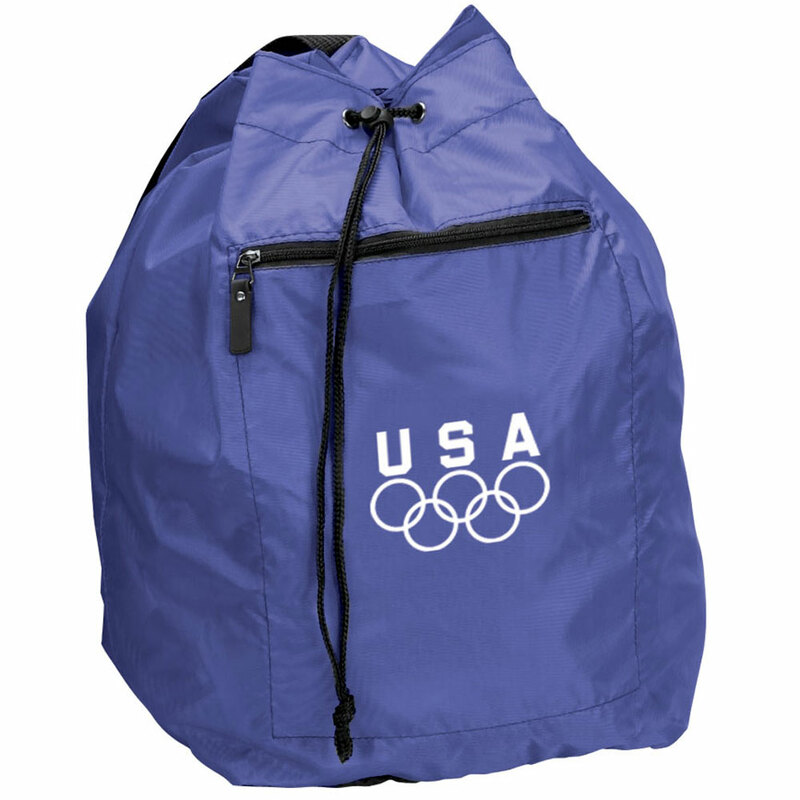 Its wide opening at the top allows for easy access to contents, and a quick-tie drawstring converts it to a backpack. A zip pouch inside keeps your wallet safe and zip pockets outside hold accessories. Pack Note: Actual Weight) / 20" x 12" x 12"